Nothing But Creative: Is this the new ZEN Vision? Is this the new ZEN Vision? After Creative announced its intention of going flash, the fate of its HD-based ZEN Vision line of players have been left hanging. The ZEN Vision: M and W, though bulky, were highly popular players as they truly support a wide array of codecs without the need for conversion. 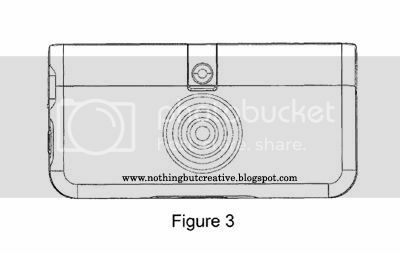 The above diagrams are from a "portable media device" patent issued to Creative Technology this year. 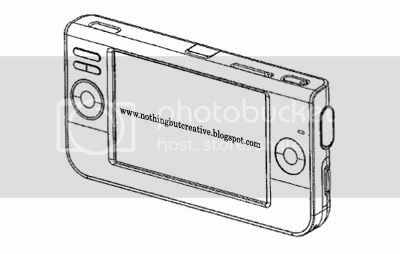 The design indicates a wider than 2.5" screen, a removable battery, an SD Slot and built-in speaker at the top and even a docking connector at the bottom. Could this very well be Creative's update to the ZEN Vision line? 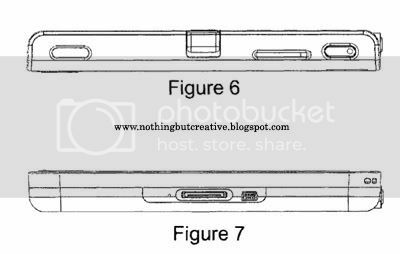 Well, considering that Creative had used every design patent issued to them so far (ZEN Vision W, ZEN Vision: M, ZEN V Plus, ZEN Stone, ZEN Touch, ZEN Sleek to name a few), we can safely say we have found our ZEN (although the design does seem alittle outdated!). 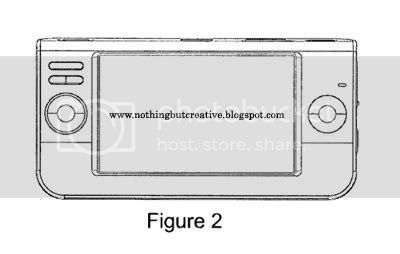 It looks pretty much as the ZEN Portable Media Center displayed on the Creative Singapore site. A 3-4 year old product which would account for the outdated design. Wow! If it's true, I'm saving up NOW!.